Yet another screening of the Irrfan Khan-Parvathy romance, which released last week. Qarib Qarib Singlle may have opened to mixed reviews, but its makers are making sure everyone is watching it! 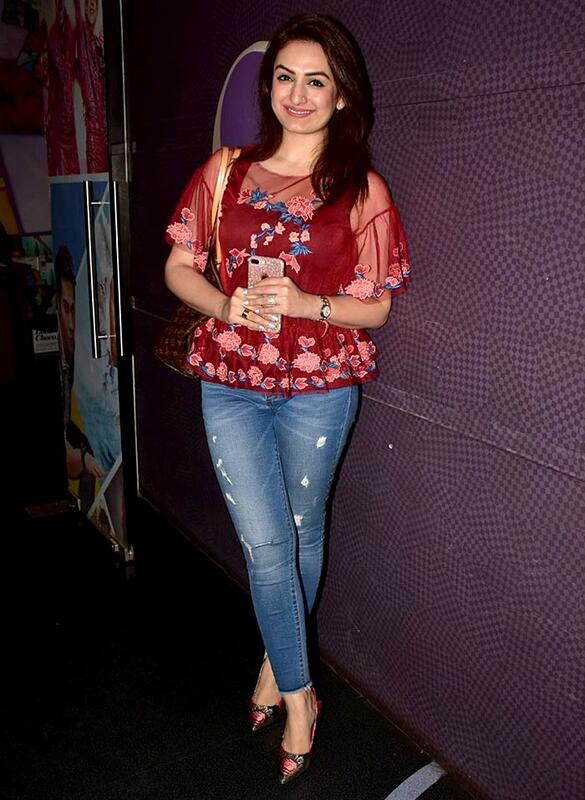 After screening the film for its cast and friends, the makers showed the film to television stars as well. 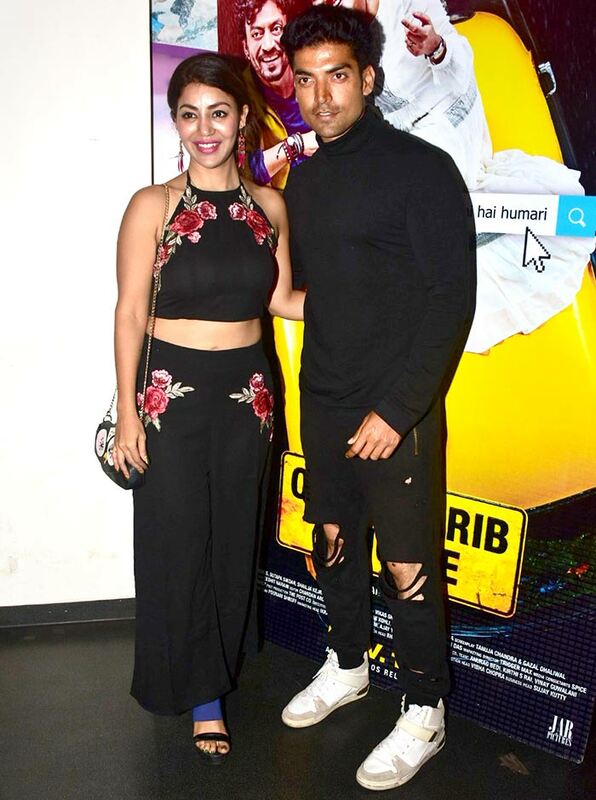 Gurmeet Choudhary -- who has acted in six movies so far -- escorts wife Debina Bonnerjee to the screening. Do take a look at their lovely home. 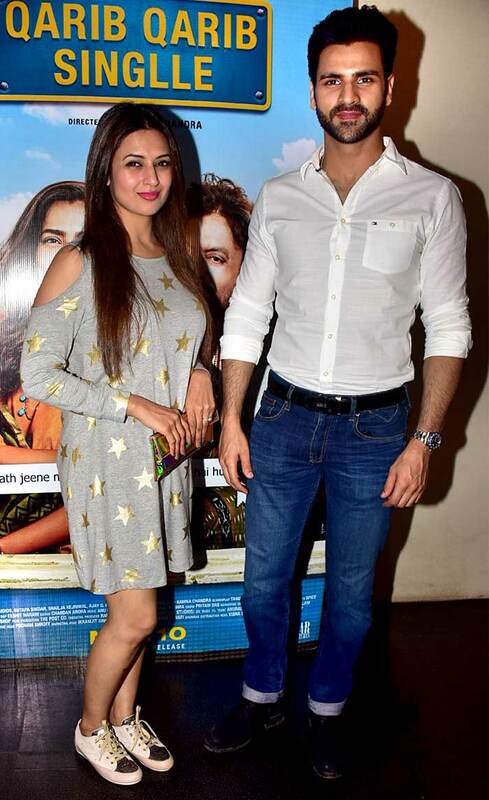 Divyanka Tripathi with husband Vivek Dahiya. Have you seen their fun wedding photos? 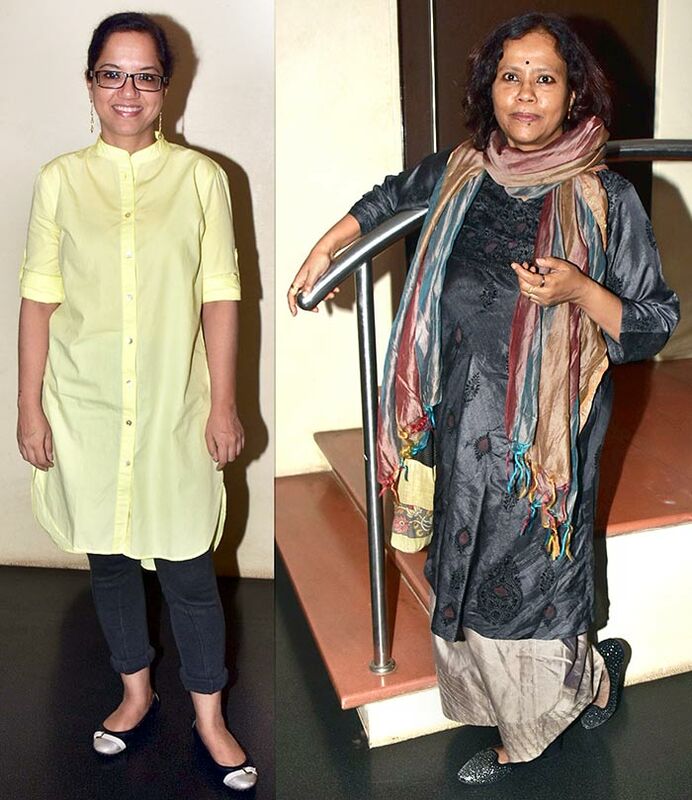 Qarib Qarib Singlle director Tanuja Chandra poses with the film's producer, Sutapa Sikdar. Sikdar's husband, Irrfan Khan, leads the film's credits. Pravin Dabas with his wife, Preeti Jhangiani. 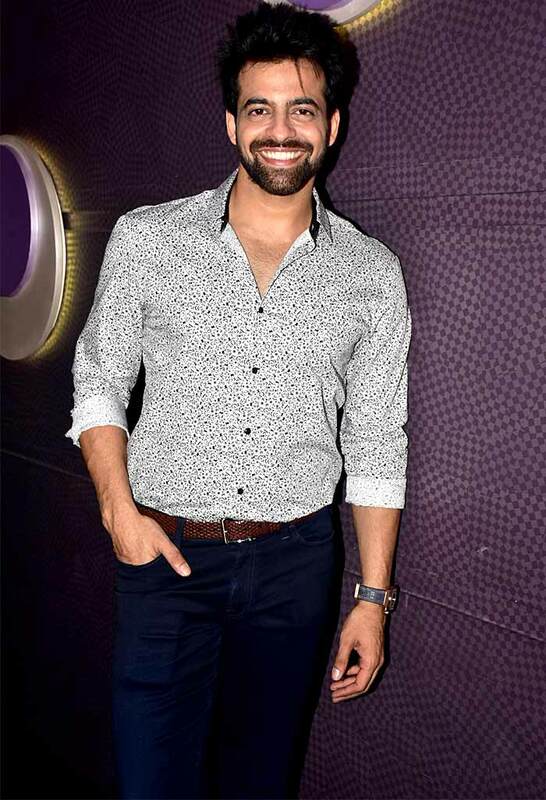 Telly actor Himanshu Malhotra made his film debut with Wajah Tum Ho, which also starred Gurmeet. Mohit Malhotra arrives with a friend. Kirti Kulhari will be seen next in Raita, opposite Irrfan. It has been directed by Abhinav Deo. Whose shaadi did Amitabh, Abhishek, Aishwarya attend? Disha, Alia, Katrina: Who's the hottest this week?